Sid is another young member of the trekking team, and with guidance and confidence from his handler, he is very confident and outgoing. He has such an innocent look about him, and has a very caring nature, however he does have a naughty and giddy side to him which he loves to show everyone when he is out trekking! Sid is a very similar personality (and looks) to Sid the ground sloth from the Ice Age films, and although on the farm he doesn’t have a woolly mammoth best friend called Manny, you will often find him with his best bud Kevin. Within the herd, he is very sensitive and gets upset by any spitting – even if it doesn’t involve him! 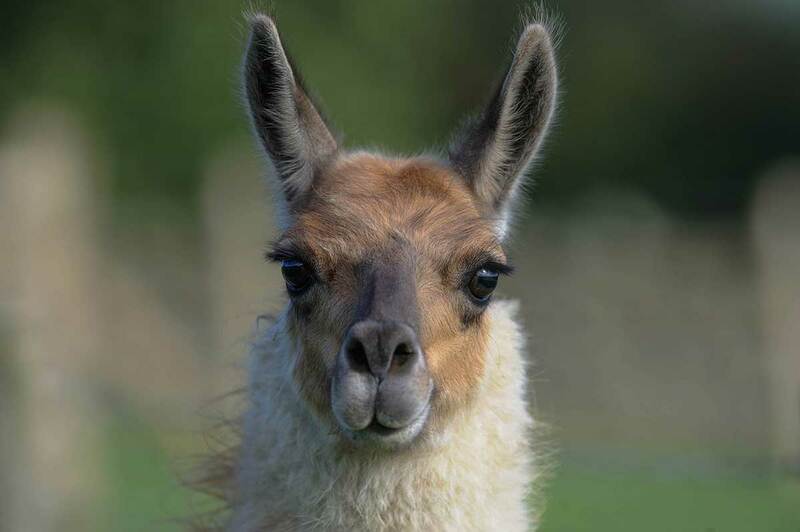 Sid is not a greedy llama, and will patiently wait his turn for his tea, however he does provide entertainment by pawing the ground when he sees his tea coming and when he is eating it – like he can’t eat it quick enough.